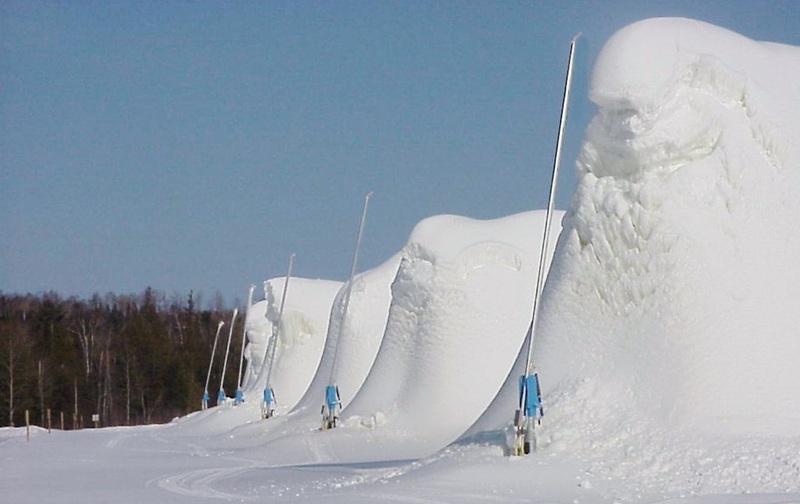 Make your snow guns Portable. 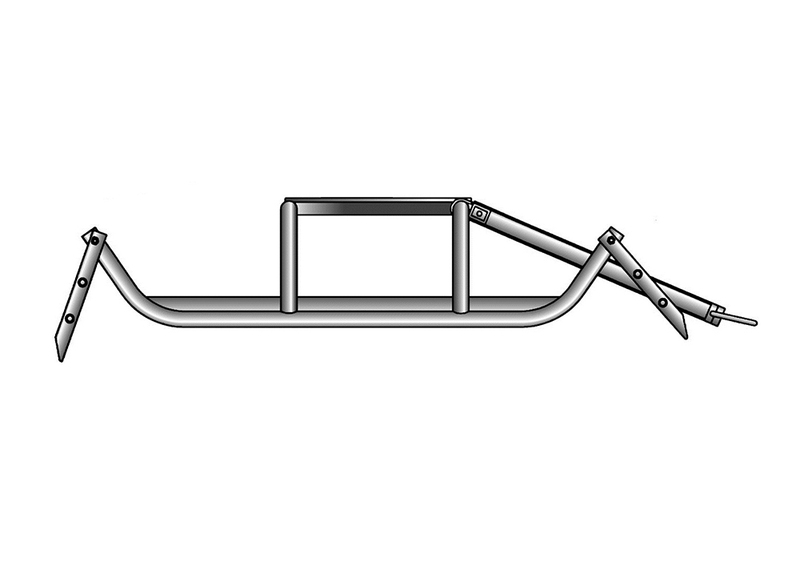 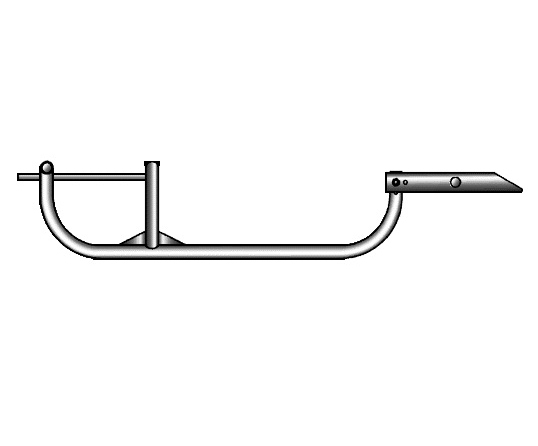 The tow bars and hooks on sleds make it possible to transport trains of sleds behind a snowmobile. 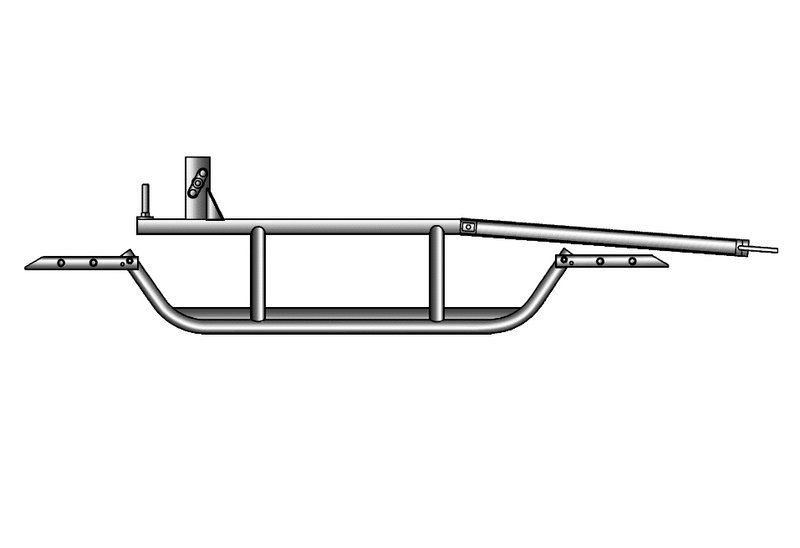 Adds versatility to your snowmaking system.